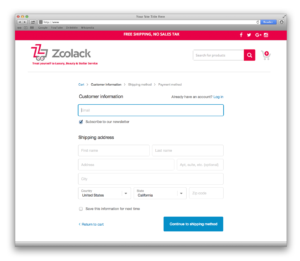 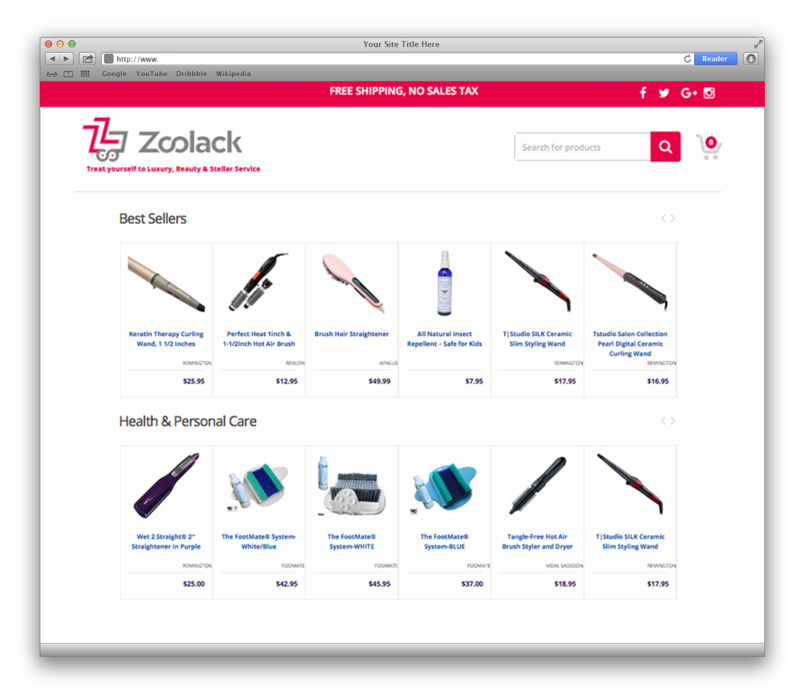 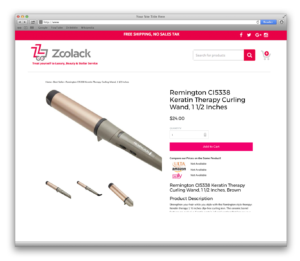 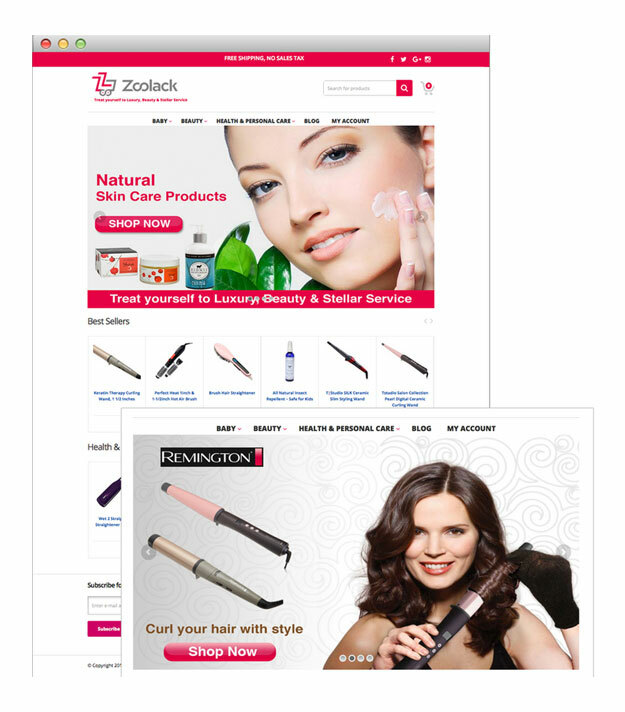 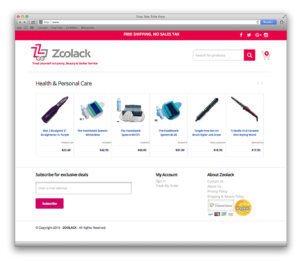 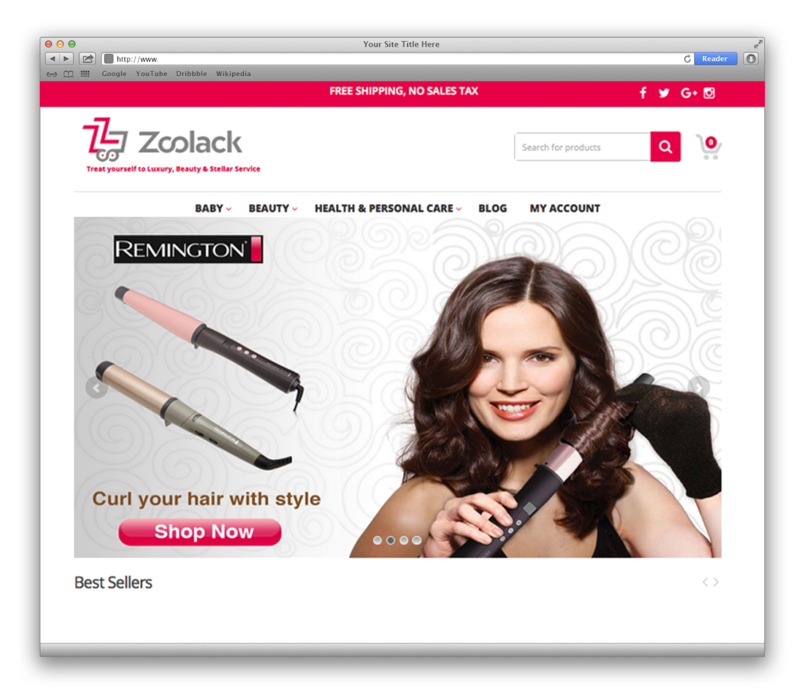 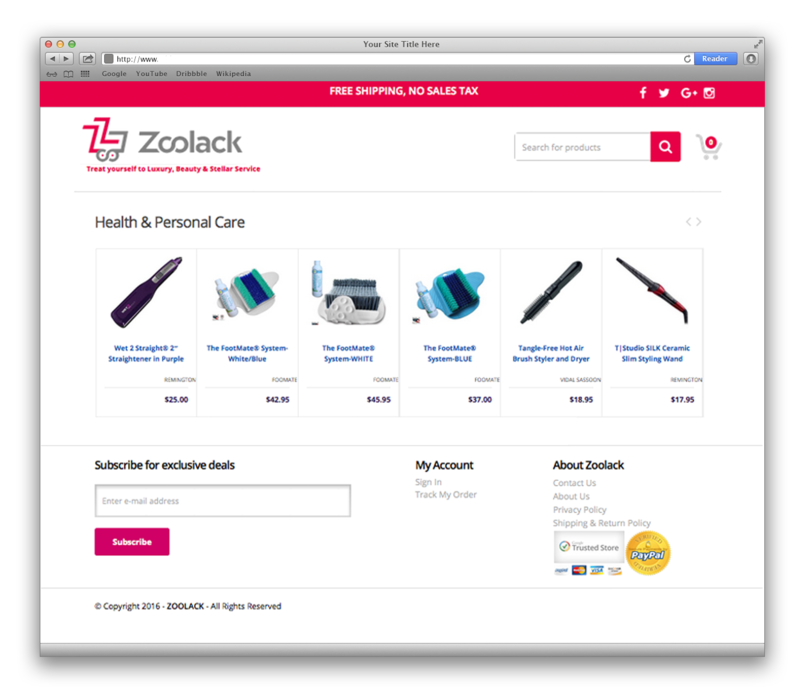 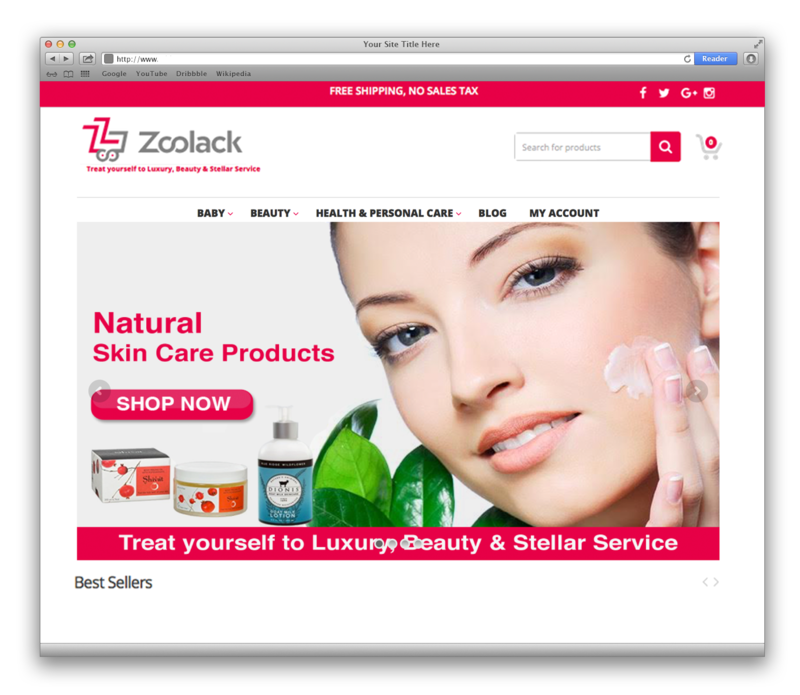 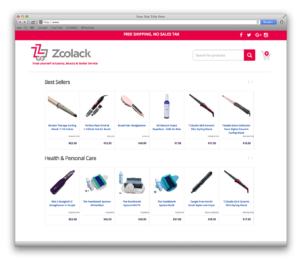 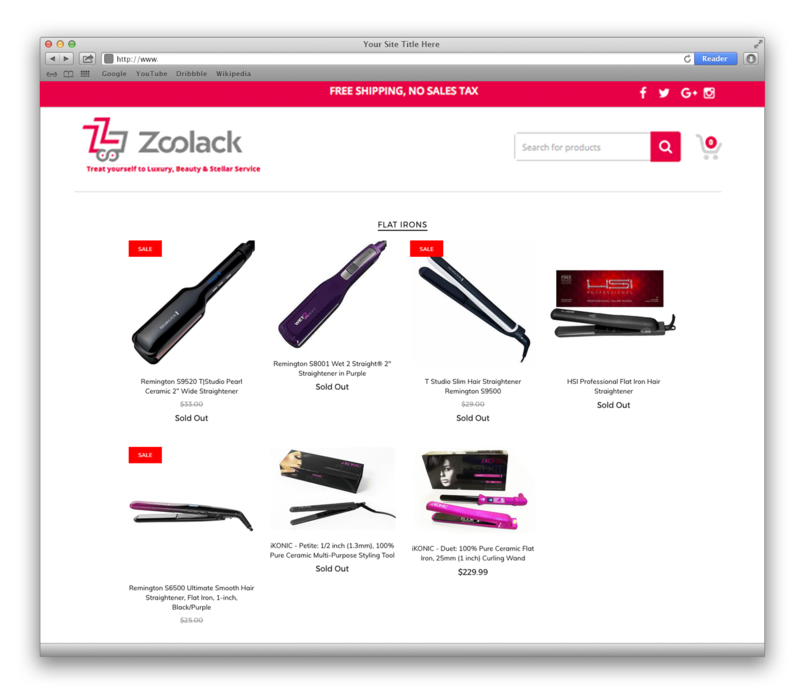 Zoolack is a cosmetic company for hair products and makeup in the San Francisco Bay Area. 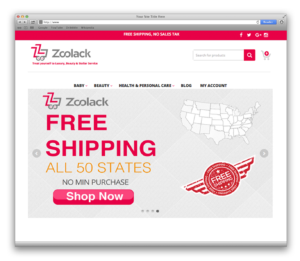 As a UI designer, I was responsible for created graphics, banners, and Images for the website using adobe creative suite. 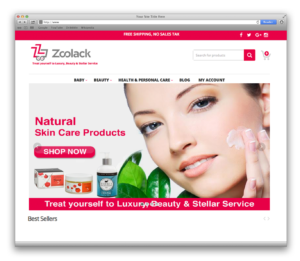 I provided marketing strategy, web design, art direction and technical web support to the client.